Custom catered food available for 15 - 150 people. Book your private party or business event today! 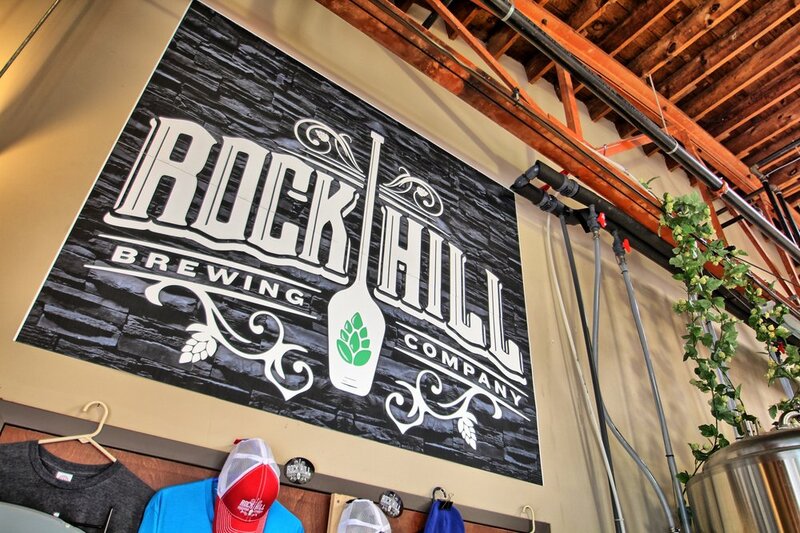 Rock Hill Brewing Company is a great place to hold your event or private party. Contact us now for information. We can accomodate small individual parties as well as large corporate gatherings or even a drop in event. 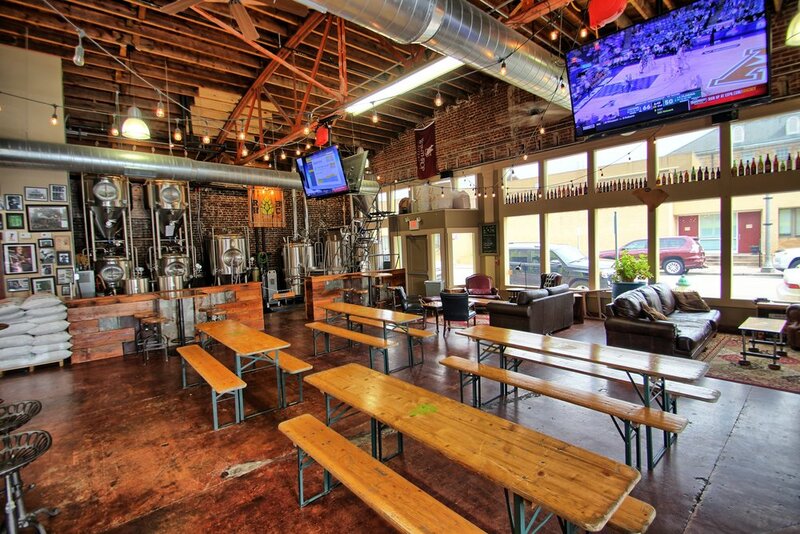 From 15 people to 150, use our space to enjoy friends, family, business acquaintances and more. We can also arrange for custom food patters, hot finger-food, all the way to a full-blown pizza, salad and appetizer bar. Let us customize the best offerings to meet your needs.